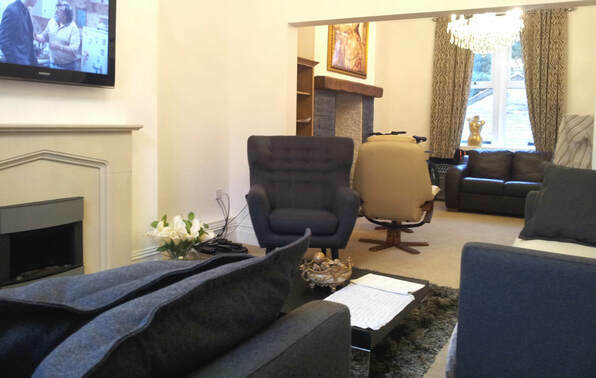 Looking for a professional carpet supplier and fit service in Lumb with outstanding fitting quality and amazing prices? 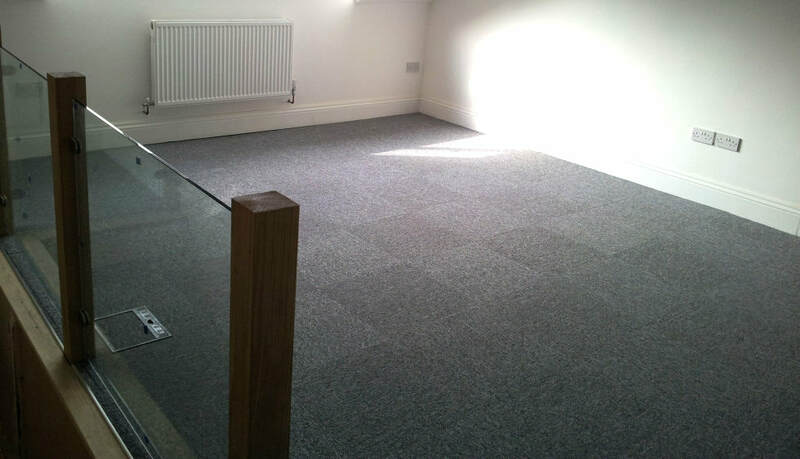 At least one of our professional fit teams have recently worked in Lumb quite recently so you may well have seen one of the Lancashire Carpets vans and one of our teams of professional carpet fitters working locally. 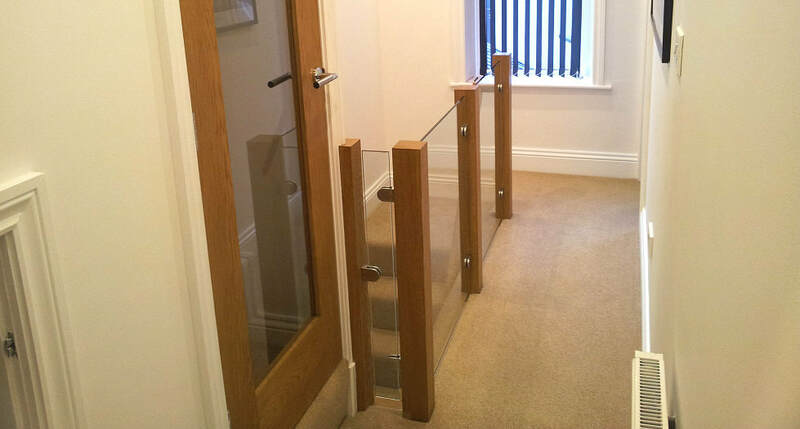 And because we're so local to you, we've worked in Lumb on many occasions. Then of course there are the recommendations which often come off the back of the outstanding work that we do, so you might have seen our team a few times. 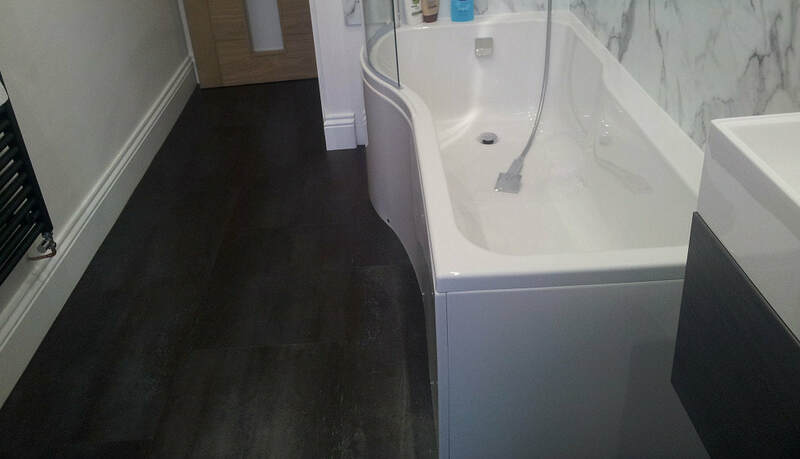 We're just up the road from Lumb so it's no problem for us to complete a free measure and quote for you. Complete your details to arrange for our rep to visit and discuss your requirements. They'll measure and provide a quote for your job and bring samples too if you have an idea of what you are looking for.